The instrumental quality CK laser module has been designed specifically to address the needs of high-end OEM applications requiring superior optical quality and ultra-stable wavelength and output powers. 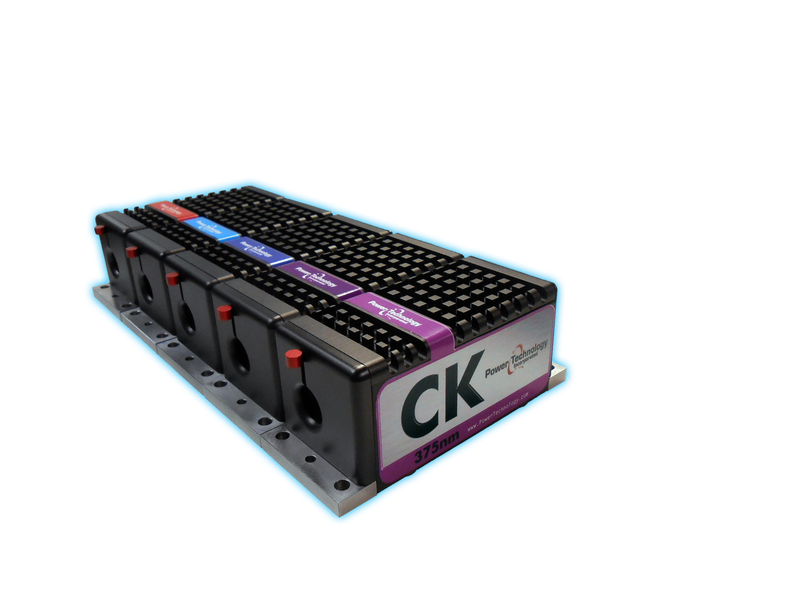 The CK features an onboard microprocessor allowing for advanced integration and user control. To promote stability of wavelength and output powers, a precision current source as well as a precision temperature control has been incorporated in the module. The low operating voltage helps to create less heat waste increasing diode lifetime, efficiency, and reliability. The mechanical design of the CK allows users to replace more expensive lasers without sacrificing performance.